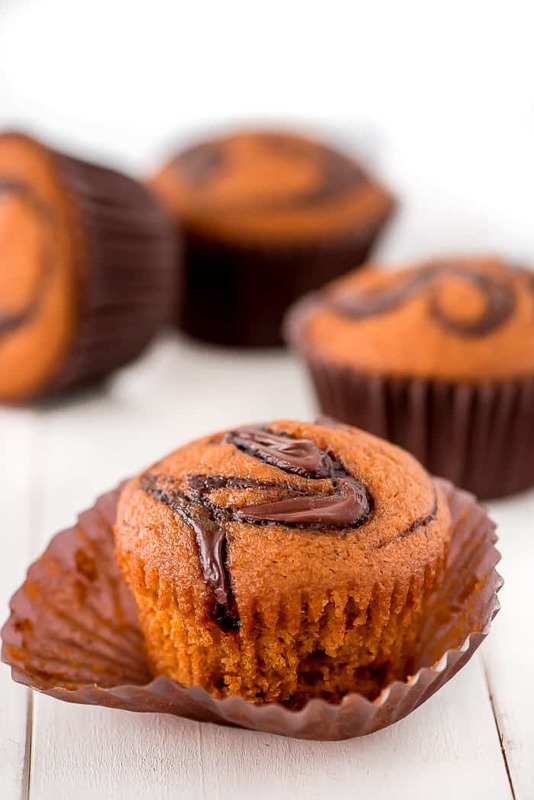 Super moist pumpkin muffins with swirls of Nutella on top and in the middle make these Nutella Pumpkin Muffins the ultimate pumpkin breakfast treat. 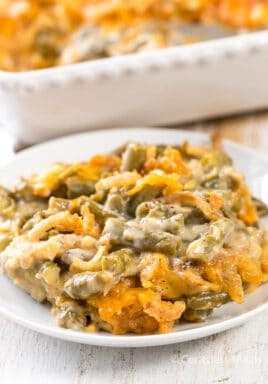 Pin it to your BAKING BOARD to SAVE it for later! I LOVE fall! The weather is perfect, the leaves are gorgeous, school is back in session, the food is awesome, clothes are cuter, even the air just smells good. But back to the food. At our house it’s all things apple and pumpkin right now. 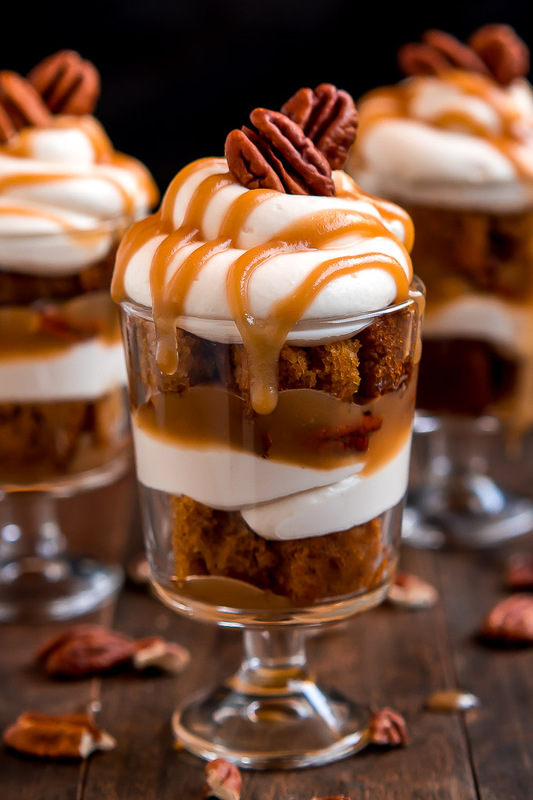 From indulgent Caramel Apple Cheesecake Bars to Pumpkin Bread with Cream Cheese Frosting. 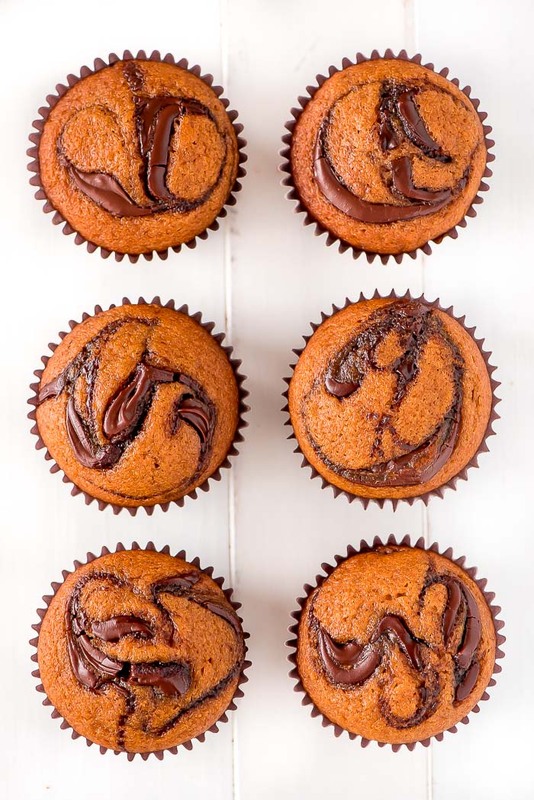 And our latest obsession– Nutella Pumpkin Muffins! Oh man, we can sure finish off a batch of these babies in no time. Seriously, I ate two in less than an hour of them coming out of the oven. I already love pumpkin bread/muffins but add Nutella to the mix and I lose all self-control. Man that stuff is good! Even my two year old knows it. While swirling the Nutella in she kept begging to lick the bowl. It’s rough having kids! I use to be the one who always got to lick the bowl and spatula but now I have to share. 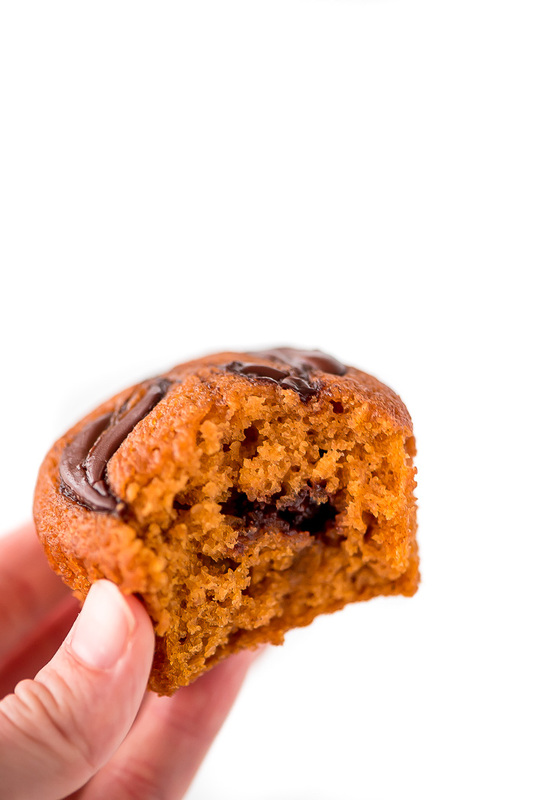 For these muffins I’ve taken my very favorite pumpkin bread recipe, made a few minor tweaks, and just added some Nutella. After making the batter, you place about 2 tablespoons of batter into the tins and then dolloped with about ½ teaspoon Nutella. Swirl it with a toothpick, add the rest of the batter and add more Nutella and swirl again. To get extra height on these muffins you bake them at a high temperature for 5 minutes and then lowered it to the standard 350 degrees for 15 minutes or until done. Voila! Perfectly moist, rounded top muffins that are simply irresistible. 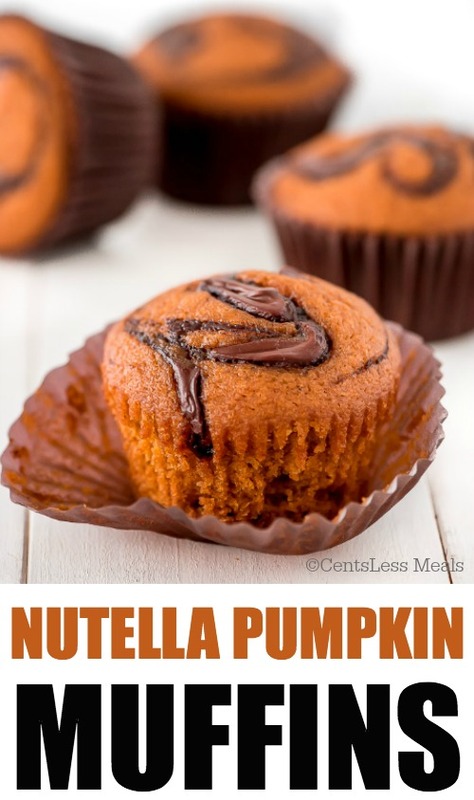 These Nutella Pumpkin Muffins are great for breakfast, brunch, snack… you’re going want to eat them all the time! Enjoy! Preheat oven to 425 degrees F and line a muffin tin with 15 paper liners. In a medium mixing bowl, mix flour, baking soda, salt, cinnamon, and nutmeg. 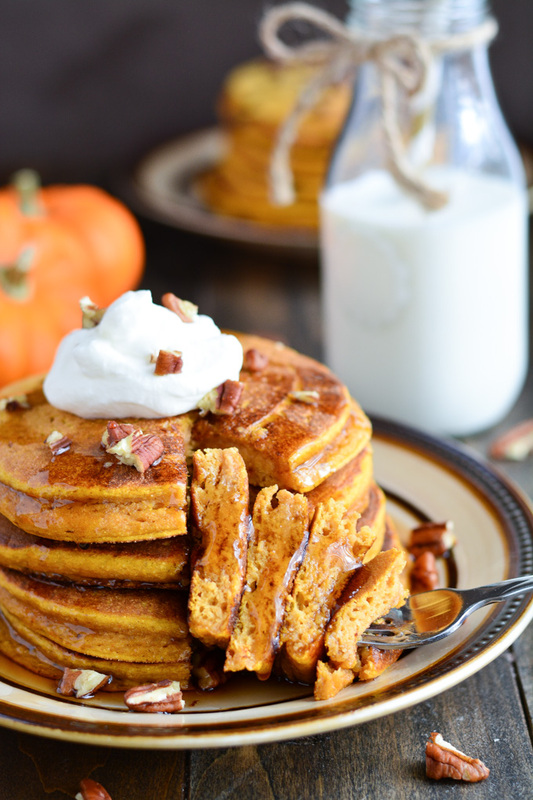 In a large mixing bowl, whisk eggs, pumpkin, sugars, oil, and milk together. Add the dry mix and whisk until combined. Fill each liner with 2 tablespoons of the batter and place 1/2 teaspoon Nutella in the middle. 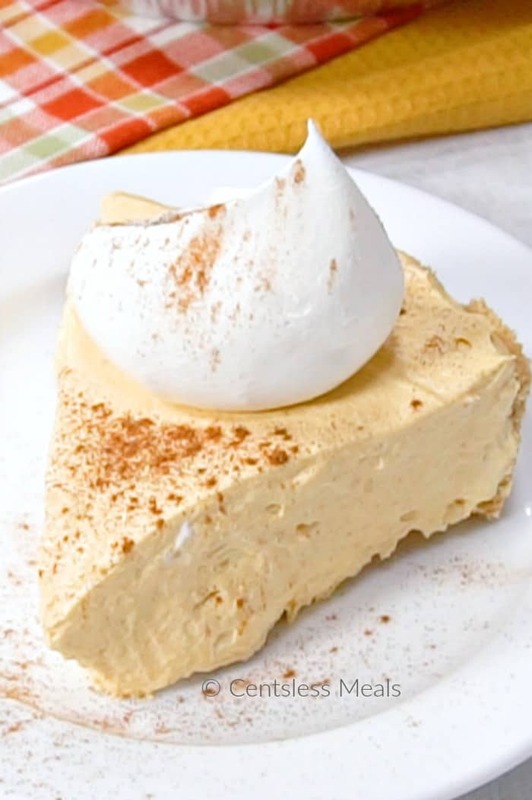 Swirl with a toothpick and then top with about 1 1/2 tablespoons more batter. Add another 1/2 teaspoon Nutella to the top and swirl again. 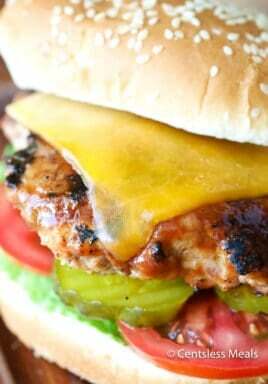 Bake for 5 minutes and then lower temperature to 350 degrees and bake 15-16 more minutes. Leave muffins in tins for 5 minutes before removing from pan. 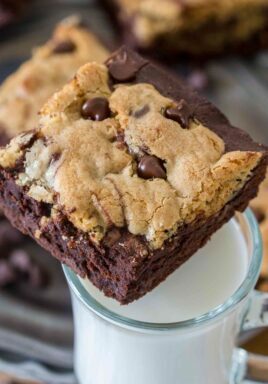 I just made these and they were so good. Very moist and didn’t need a thing on them, I could eat them straight out of the pan. Thank you for this post! !